In month leading up to RIDETZ, we will introduce the wonderful, enthusiastic people who make up 2016’s team of adventurers. This way, you can learn about the riders before they leave, and then you can follow along on our blog for updates on their journeys as we post throughout the ride! They take off on June 18th for this once in a lifetime experience. 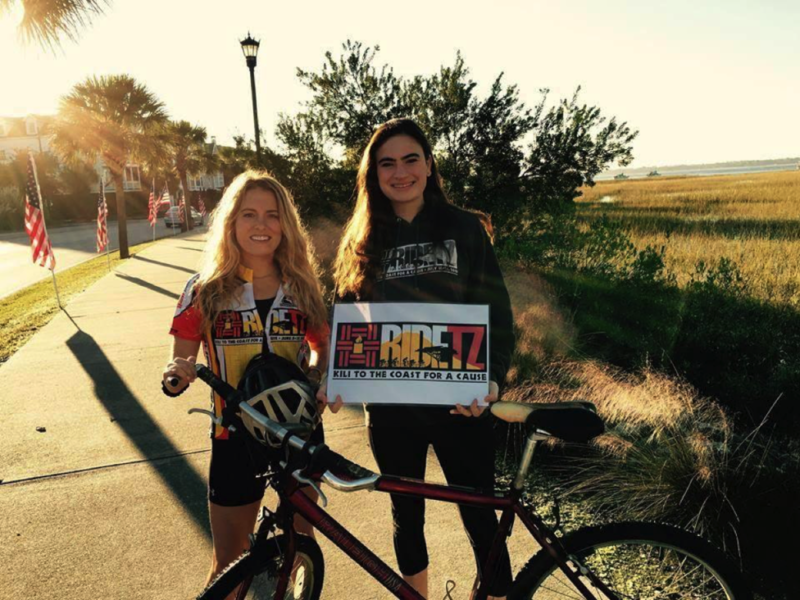 Today, we are thrilled to introduce dedicated supporter of TFFT, Miller Bianucci, who’s back for more after she couldn’t get enough RIDETZ on both our 2010 and 2012 trips! I am from Charleston, SC but I spent the past four years in Scotland, at the University of St. Andrews. 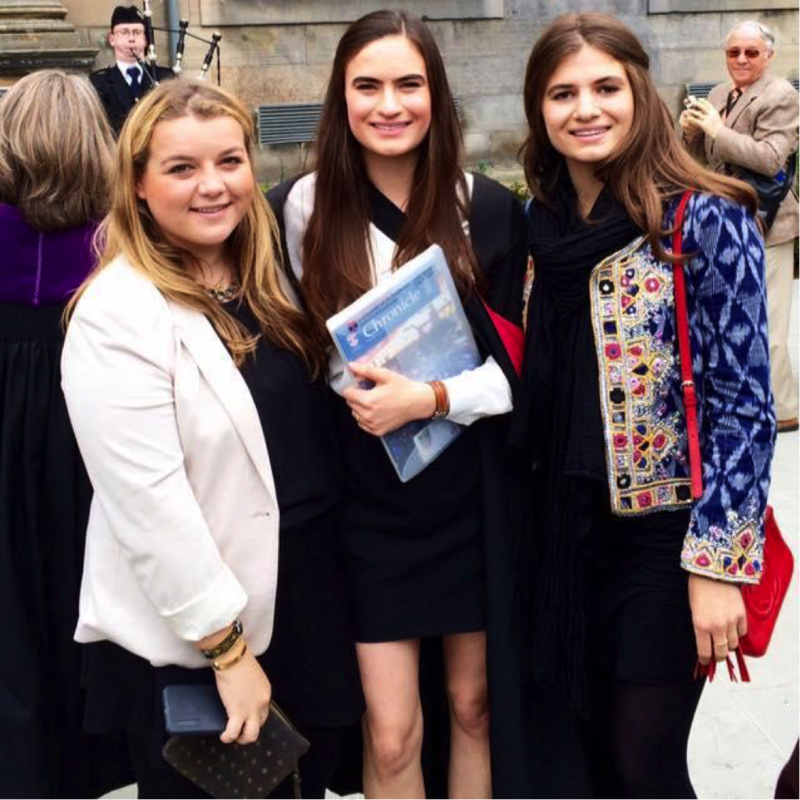 I graduated from the University of St. Andrews, Scotland in 2015 after studying Sustainable Development and have been home working and preparing for graduate school for the past year. I will be heading back to the UK to study African Studies at The University of Oxford next year. In the meantime, I am a nanny and get to spend my days with two highly entertaining boys, ages 9 and 11…there is never a dull moment! Conservation is one of my passions and my undergraduate dissertation focused on community-based conservation programs in East and Southern African. I have stayed involved with the Cheetah Conservation Fund, one of the organizations included in my project, organizing a fundraiser and participating in promotional events here in Charleston. I also have a food blog/Instagram (@Chowandtell) which I use to condone my love of discovering and eating good food around the world! I wouldn’t say that I necessarily have one source of inspiration, but I am particularly inspired by problem solvers. This is why I am so inspired by Meghann, who didn’t accept that at the age of 5, children should age out of the orphanage to uncertain futures. She was determined enough to make a plan and courageous enough to make the change. Now, over one hundred orphaned or vulnerable children are in schools, able to learn, lead and excel within their communities and contribute to their nation as a whole. TFFT is remarkable and serves as a constant reminder to me to really make things happen! About 8 years ago my mom, sister, and I volunteered at the Nkoaranga Orphanage in Arusha. We fell in love with a group of 26 children and kept wondering how we were going to stay involved in their lives in a sustainable way. At the end of six weeks at the orphanage, our group was driving back to Arusha when we happened to pick up two NGO workers: Hunter and Bayliss, two of TFFT’s first employees. I am so thankful that they hopped in the van and that my mom, who talks to everyone, started questioning them about their work. We were thus introduced to TFFT and felt so fortunate to learn about an organization that would make it possible for us to support these children in an incredible way. When we returned to the US, my mom and I went to the SOS gala in Charlotte to meet Meghann and learn more about TFFT. TFFT has played a significant role in my family’s life and we have loved getting to learn more about the organization or be involved in different ways whenever we visit Tanzania. TFFT has allowed for me to maintain special relationships with the 26 kids I first met in Tanzania and, even better, witness these children grow into self-assured young adults, full of ambition, courage, and hope for their future. I believe in TFFT whole-heartedly because I have seen this organization empower orphaned and abandoned children by giving them the support, love, and guidance they need to succeed. I feel lucky to have had such incredible leaders like Meghann and Kaitlin as mentors throughout the years. Many of the memories and friends I treasure most involve or have been introduced to me through TFFT, like RIDETZ 2010 and 2012. As soon as TFFT started sharing their ideas about RIDETZ I knew it was something I wanted to be a part of. I was nervous because I am not a cyclist per se, but I was ready to take on this physical challenge for such a worthwhile cause. While there were many magical moments of RIDETZ, my favorite was when Richard, the TFFT scholar who rode with us that year (2010), saw the ocean for the first time. 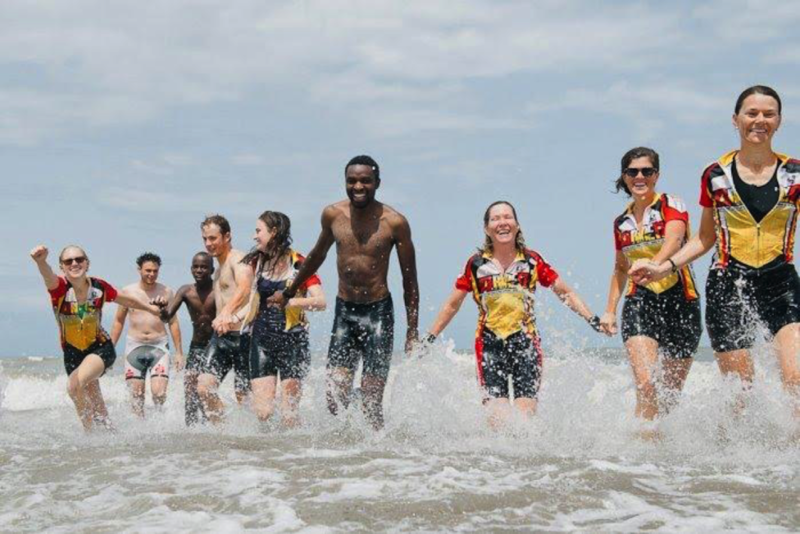 The sense of excitement, accomplishment, and pride of having reached the coast after 400 miles showed through his smile, which spanned ear to ear. I’ll never forget that day! RIDETZ had me hooked, and 2012 was just as memorable. 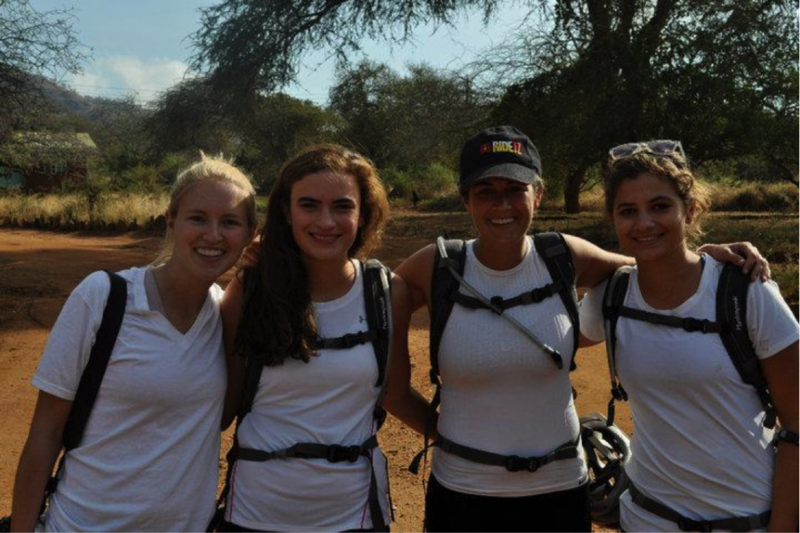 Anyone who has participated in RIDETZ knows it is an experience like no other and one that is impossible to describe. 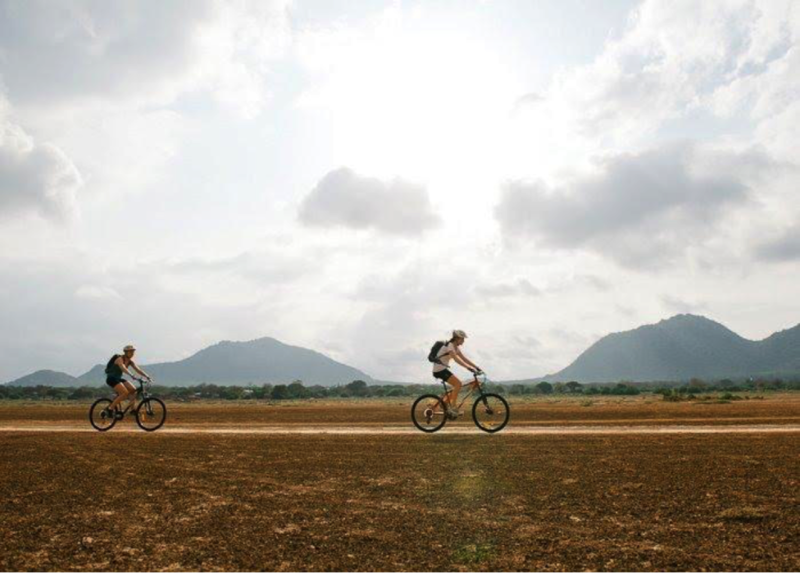 It is a unique opportunity to get to see Tanzania in a different way that is off the beaten track, share a bond with a special group of people, and accomplish something beyond rewarding. It would be hard not to be inspired by RIDETZ! I unfortunately was unable to participate in 2014 but promised myself to not miss out on this adventure again. I feel so fortunate to be back in the saddle this time around. Not certain if this counts as a milestone but my dad and I did the first ride together and I’m happy we will be doing it together again. 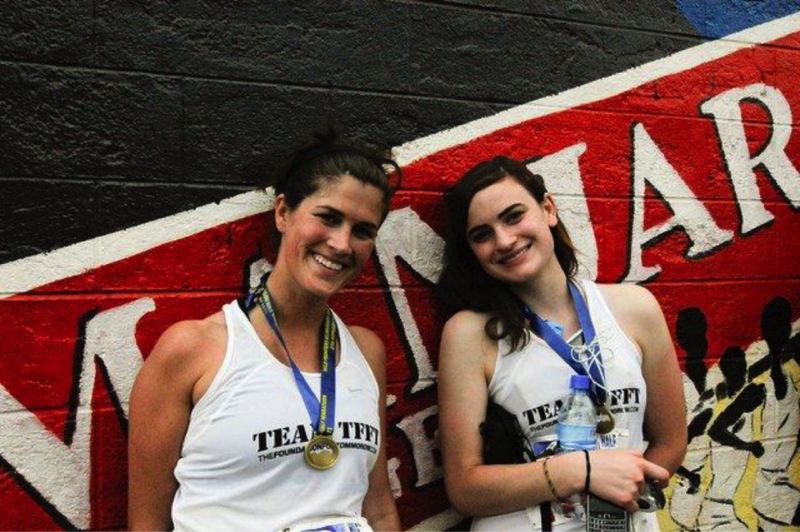 Also, I’m really excited to introduce my best friend Abby to TFFT and to RIDETZ! Charleston doesn’t have many places to safely bike (something the city is working on!) 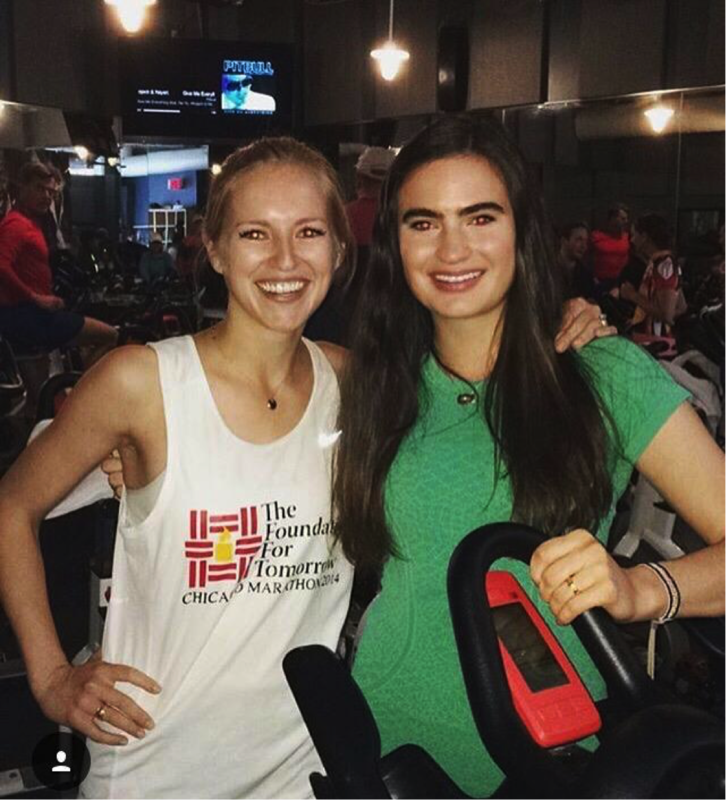 so I have spent most of my time in my favorite spinning studio, Charleston Revolution. I love this studio because the classes deliver a full body workout by incorporating killer core, arm, and cardio sequences. But now with the ride fast approaching and the urgent need to spend more time in the saddle, I’ve been riding outside whenever I can. Abby, my dad and I have discovered some beautiful trails and routes outside of Charleston.